what an amazing weekend here in the pate household. a fabulous Easter weekend kicked off by an amazing Good Friday service. it is moments like those i will remember so sweetly when these kiddos of mine are no longer part of my everyday. and so now we are jumping back into life with both feet this monday. 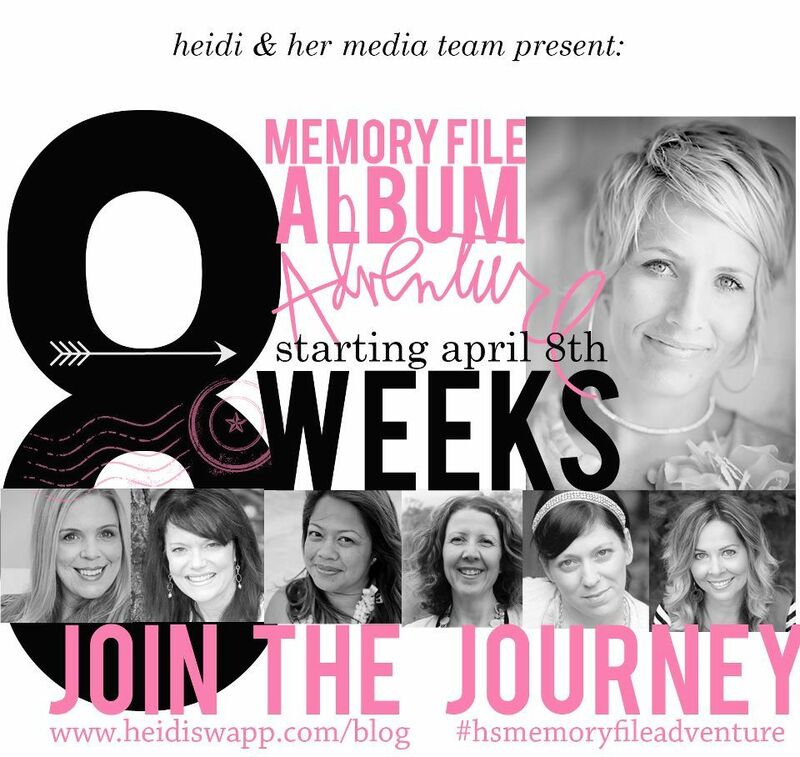 i am sooooo excited to post this announcement here today for this upcoming adventure with heidi and the media team. 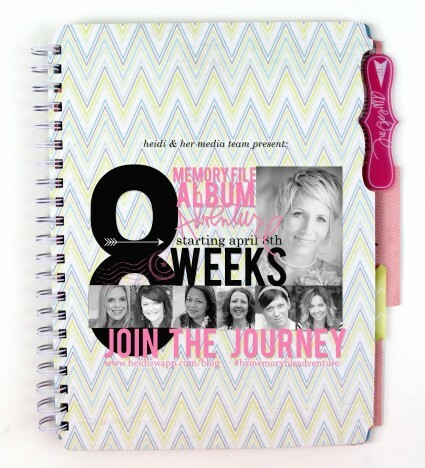 have you seen this memory file album yet? it is 34 pages of awesomeness all in one place. 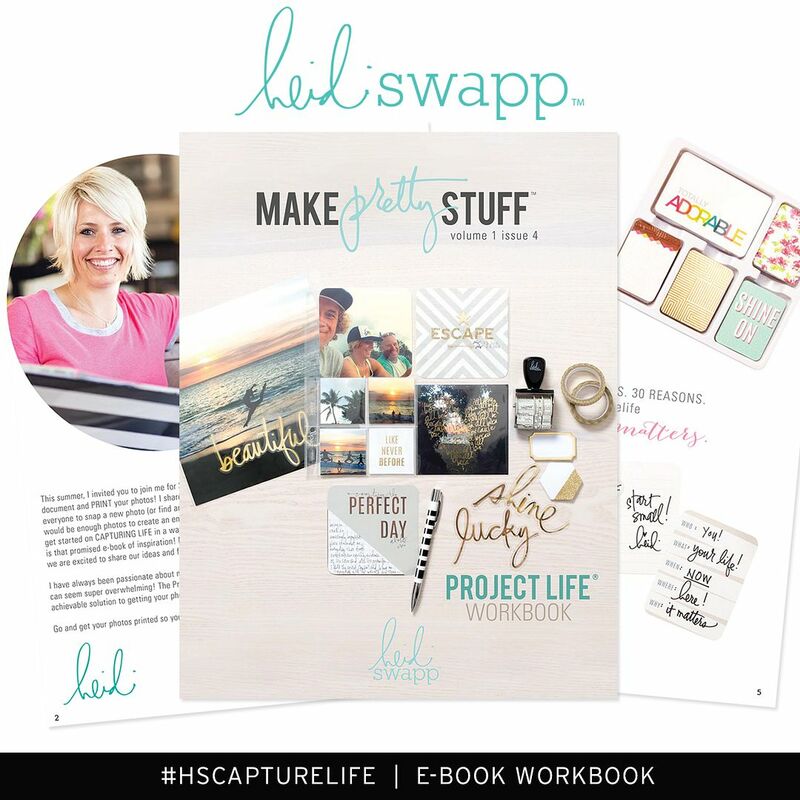 the team is going to take portions of the album and teach inspiration and instructions for those pages. 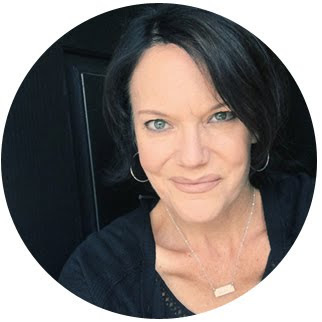 this all starts april 8th on heidi's blog. and each monday for 8 weeks the team will be teaching and sharing tricks and ideas to make this album shine. i will be posting peeks this week and next leading up to my day, april 15th. so follow me on instagram @jamiepate for those peeks. come back soon as there will be a giveaway on the blog later. oooooo looks so pretty and inspiring! can't wait! Oh, Jamie, I am looking forward to this! I'm so intrigued by the whole concept!